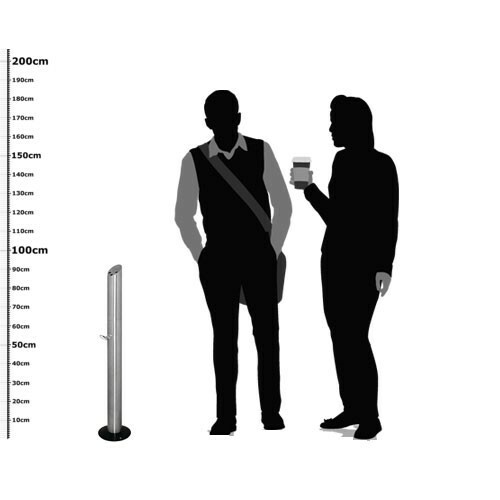 Elegant, space saving, pole-style base mounted or free standing cigarette bin. 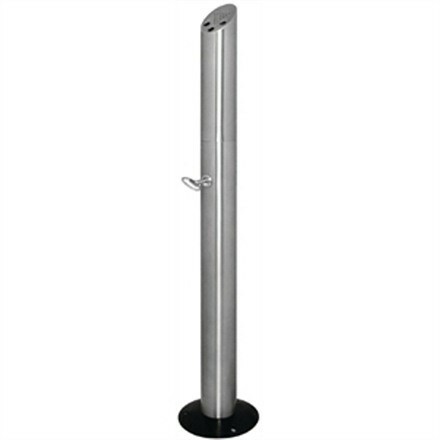 Removable top post for easy cleaning and emptying, as well as it being lockable to provide security against tampering. Features three holes designed for used cigarette ends and ash thereby reducing any fire risk.